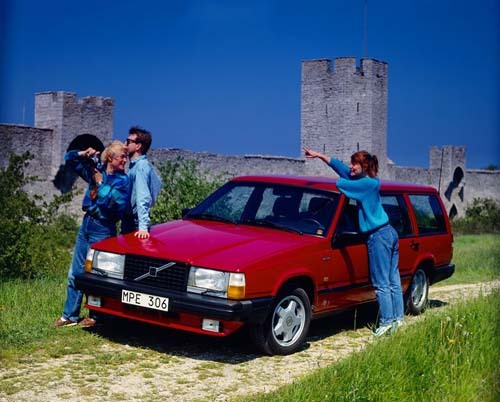 The Visby ringmur or city wall is an old and dusty medieval defensive wall surrounding the old Swedish town Visby, on the island of Gotland. The built of ringmur was begun in the 13th century. Around 1280 it was rebuilt to reach its current height, along with the addition of its characteristic towers (although some towers were not constructed until the 15th century) It is part of the World Heritage 731 in Visby. 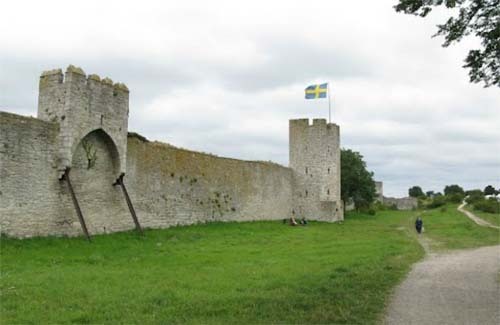 The war in 1288 between the citizens of Gotland and the Danish army gave the citizens of Visby a reason to continue the work with the wall. All together the city wall became 3.4 km, and it was finished in the beginning of the 14th century. At the time, the wall contained 29 towers, 27 of which are remaining today. 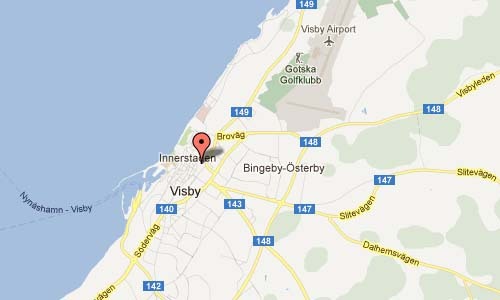 During the 1361 Battle of Visby, the main battle was fought within 300 meters of the North Gate of Visby. The peasant forces were ultimately unsuccessful, however, resulting in the citizens of Visby surrendering to the Danish forces.